There is a tremendous need for improved access to mental health care and resources for children and teens nationwide. At Seattle Children’s, its commitment to helping address this need spans not only within the Seattle community, but throughout the region. According to the U.S. Centers for Disease Control and Prevention, nearly 1 in 5 children have a mental, emotional, or behavioral disorder, such as anxiety or depression, attention-deficit/hyperactivity disorder, disruptive behavior disorder, and Tourette syndrome. While early intervention is key in managing mental health issues, only about 20% of children with disorders receive care from a specialized mental health care provider. That’s why Seattle Children’s is continuously working to enhance access to mental health services, promote education and research, and advocate for families affected by mental illness. The following describes three of the many innovative programs and initiatives that Seattle Children’s offers to help improve mental health care for all children. Brendan Bittinger, 9, was diagnosed with autism spectrum disorder using a team evaluation model developed at the Seattle Children’s Autism Center. Some say ‘it takes a village to raise a child.’ At Seattle Children’s Autism Center, this concept came to life to a certain degree through the development of a collaborative method for diagnosing autism in children that aimed to improve the diagnostic process and increase efficiency, with the potential of leading to better patient outcomes. Linda Bittinger’s 9-year-old son Brendan found his ‘village’ at the Autism Center in June 2017 when a team made up of providers from different disciplines came together for a thoughtful diagnostic evaluation that would shape his treatment path to progress. 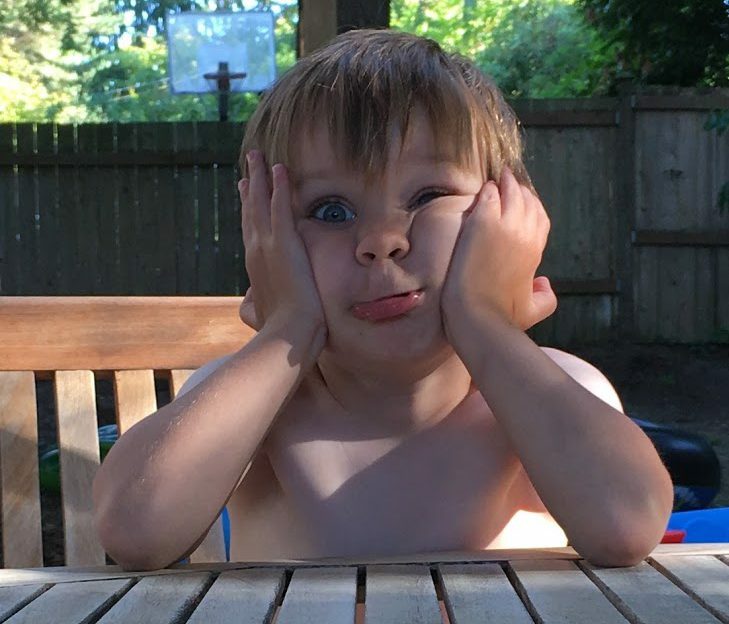 Our son, Sam, goofing around at home days before he developed a life-threatening form of epilepsy known as febrile infection-related epilepsy syndrome. Parents David and Jennifer Cowan share how the rapid initiation of a special medical diet known as the ketogenic diet helped their son recover by leaps and bounds after he suffered from a rare, life-threatening form of epilepsy known as febrile infection-related epilepsy syndrome (FIRES). For more about how the ketogenic diet is used to treat epilepsy, please see a Q&A with the ketogenic diet team from Seattle Children’s Neurosciences Center. 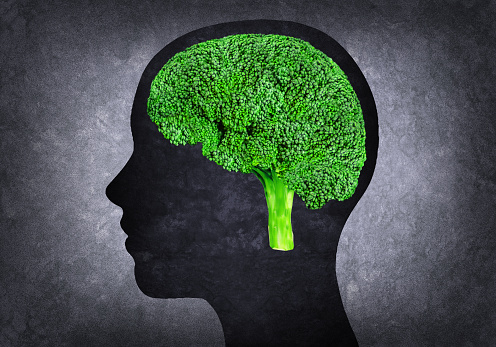 Neurologists at Seattle Children’s prescribe the ketogenic diet for the treatment of epilepsy and other neurological conditions. Doctors first started using the ketogenic diet to treat patients with epilepsy in the 1920s. While the diet has evolved over the decades to include less strict versions, and is gaining mainstream popularity for weight loss, children with epilepsy and other neurological conditions continue to benefit from its seizure-controlling effects. Aaron (left) poses with Dr. Mike Jensen, director of the Ben Towne Center for Childhood Cancer Research, at the Strong Against Cancer CELLebration fundraising event. Seattle Children’s doctors and researchers are leading efforts to better treat cancer in children, adolescents and young adults by boosting the immune system with T-cell immunotherapy. Patients who cannot be cured with standard therapies are benefiting from clinical trials developed at the Ben Towne Center for Childhood Cancer Research, and supported by the Strong Against Cancer initiative. One of these patients is Aaron. When he feared he might be out of treatment options, Aaron found hope at Seattle Children’s. Now, he shares his story. Cancer is such an ugly word. On the internet, it has become normal for people to use it to describe things, ideas or people they don’t like. But for me, that word only brings back painful memories of fighting a disease I would not wish on my worst enemies. I was first diagnosed with acute lymphoblastic leukemia in January 2013. I was 19 years old, living in Vancouver, Canada, and studying computer science at Simon Fraser University. I became suddenly ill while on a cruise vacation with my family. I had a fever that wouldn’t go away; nausea for no reason; and extreme fatigue. I needed to sleep all the time. I could barely walk. Climbing a flight of stairs felt like trying to climb Mount Everest. We knew something was very wrong, so my family took me to the Emergency Department at Vancouver General Hospital. A decade ago, the late Seattle Children’s surgeon, Dr. Richard Grady, began traveling to India for a special mission — to provide urgent surgical care to children born with a rare and complex disorder called bladder exstrophy (BE). Grady’s dedication to helping under-resourced children in India led to the development of a unique international collaborative that aimed to alleviate the global burden of this surgically treatable disease, as documented in a recent article published in JAMA Surgery. Dr. Paul Merguerian, division chief of urology at Seattle Children’s, who is helping to carry on Grady’s inspirational work, recalls his colleague’s passionate commitment to care for children not only in the Pacific Northwest region, but in a country located more than 7,000 miles across the globe. However, before Rowen was discharged from the hospital, doctors noticed he had a heart murmur. An echocardiogram indicated he had a hole in the wall between the lower two chambers of his heart, which is called a ventricular septal defect (VSD). A VSD is the most common heart birth defect, and about three in every 1,000 babies are born with it. At just a little more than 1 day old, Rowen was taken by ambulance to Seattle Children’s. John Madden, now 22 years old, has referred to his stay as a teenager in the Seattle Children’s Psychiatric and Behavioral Medicine Unit as the 10 most important days of his life. When John Madden was 16 years old, the growing stress from his demanding academic schedule became a catalyst for larger issues. Madden had withdrawn from friends and family. His misuse of prescription medication and use of illicit drugs to cope with the stress further aggravated undiagnosed mental conditions. Bouts of depression and mania sometimes left him sleepless for days with little control over his thoughts and actions. Madden recognized he needed help, but he was not relieved when he was admitted to the Seattle Children’s Psychiatry and Behavioral Medicine Unit (PBMU). Avi Shapiro, 17, suffered from Crohn’s disease. He achieved remission through a unique diet called the specific carbohydrate diet (SCD). Now, he has made it his mission to share the benefits of the diet with other kids like him. Avi Shapiro knows his way around the kitchen. While the average teen might be fishing around their pantry for a bag of potato chips or a box of cookies, Avi is in the kitchen whipping up ingredients for his next delicious concoction. Depending on the day, he might prepare homemade marshmallows, a serving of spaghetti squash pesto or a scrumptious stack of waffles baked to perfection. The effort that Avi puts into cooking these delectable dishes isn’t purely for pleasure or practice to become the next winner of “Top Chef.” For the 17-year-old, cooking food has become a lifestyle that he has learned to embrace over the last three plus years to remain healthy after achieving remission from Crohn’s disease, a form of inflammatory bowel disease (IBD). Genetic testing helped diagnose Nolan Wood, 3, with KCNQ3 epilepsy. Even though Nolan Wood hadn’t experienced a seizure in more than two years, his parents still had questions about their son’s future.